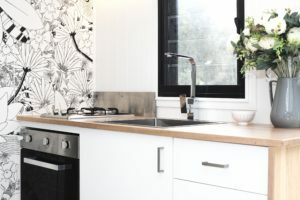 Going Tiny requires thought into the design as you need to make every space work for your unique lifestyle.  Designer Eco Tiny Homes offers a custom design service for all our customers. If you aren’t 100% set on an existing model we offer, we will custom design a Tiny for you. Every project starts with a base model size – 3.6m, 4.8m, 6.0m or 7.2m long x 2.5m wide. From there we add in all the features you need to make the space perfect for your lifestyle. When complete you will be able to view the design in regular 2D plan view as well as a 3D model. You can search through hundreds of examples of other customer’s custom designs we have completed on the Graphisoft BIMx server. From there you can see how others have modified the base models to create there very own custom design. There are two main ways to complete the custom design process. Book an appointment for a tour of our workshop and spend a few hours together designing the Tiny Home together in the office. You will see instant changes added to your design and how it looks in 3D model. Being in the workshop enables us to show you first hand what a design choice means in real terms by stepping inside actual Tiny Homes under construction and on display at the time. It is a much better way to understand the space you have available and easier to make more informed design decisions. Complete a custom design template and email through to the office. We will design based on your sketches and notes and email back and forth until we get the design just right. This method generally takes a lot longer and a lot more back and forth with emails to complete compared to meeting face to face. But if distance is a factor, we are happy to work this way. After each design change we will forward the 3D model for your viewing. Entrance door location, style and size. Once a custom design is completed a contract will be prepared including all the drawings, specifications and costings for your review.